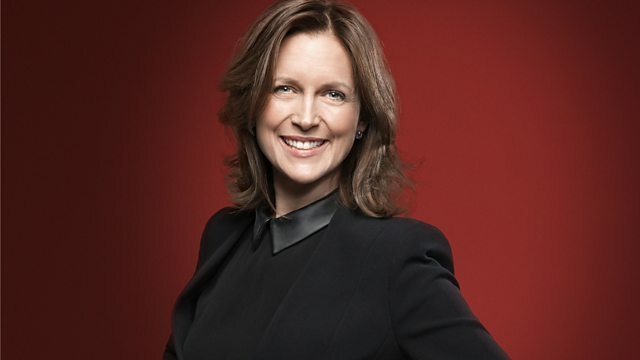 With Katie Derham. BBC Philharmonic in Tchaikovsky: Violin Concerto in D minor (with Vilde Frang). Gruber: Rough Music. Bruckner: Symphony No 6. Rachmaninov: The Rock. On the Road with the BBC Philharmonic and Juanjo Mena. They have just returned from a tour in Central Europe, and this week's Afternoon on 3 drops in on 3 of these concerts - from Bregenz (Monday), Budapest (Tuesday) and Vienna (Friday). Russian Piano Music: Margaret Fingerhut. Performer: Vilde Frang. Orchestra: BBC Philharmonic. Conductor: Gianandrea Noseda. Performer: Martin Grubinger. Orchestra: BBC Philharmonic. Conductor: Juanjo Mena.